Barberton Buzz© has compiled a list of activities to do while you are in Barberton or visiting Barberton. Please click on or follow the link below to visit the website and get more details on your outting of choice. Barberton Buzz© will not be held responsible for any listed company if you have recieved poor service or had a bad experience. Together ….. Let’s Keep Barberton Buzzing! 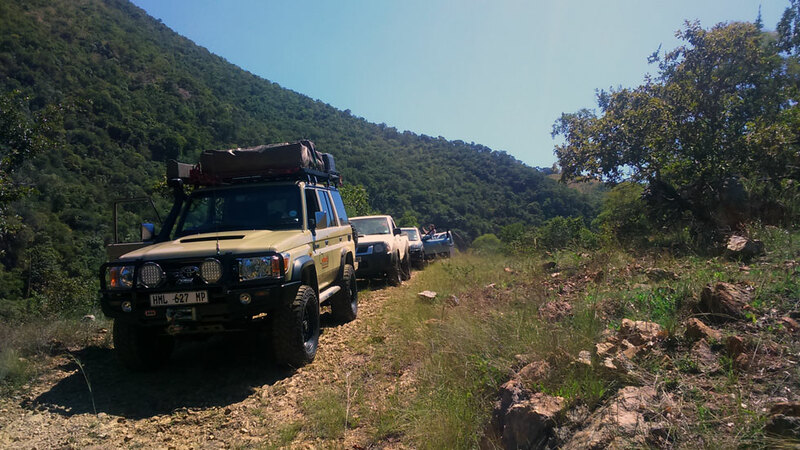 Please click on this button to go directly to Dusty Tracks 4X4 Off Road Advetures website and book your next 4X4 Off Road Adventure today!! 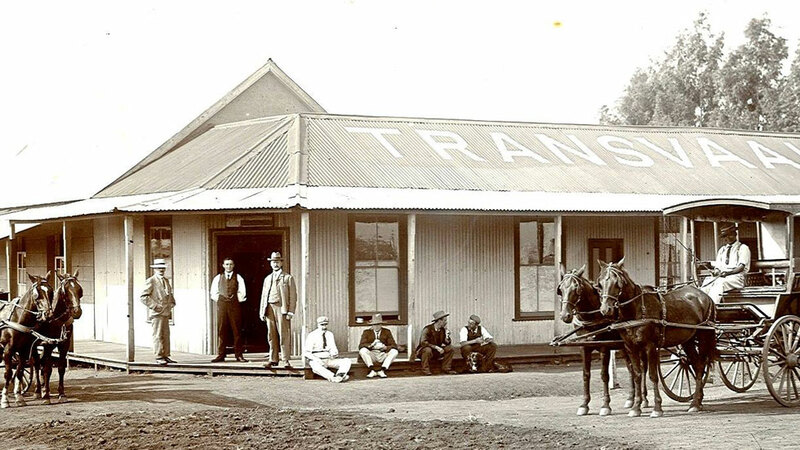 Visit the Barberton History and Mining Museum at Greenstone Trading Post (a 110 year old building formally known as The Transvaal Hotel) and enjoy a look at artifacts, photographs and more from years ago in Barberton, some of it’s rich history, interests and a peek into how life was in Barberton since 1884. This is also the offices of Dusty Tracks Off Road Adventures. Contact Pieter 076 825 5794 or Wynand 072 668 4063 for more information or to book your tour. 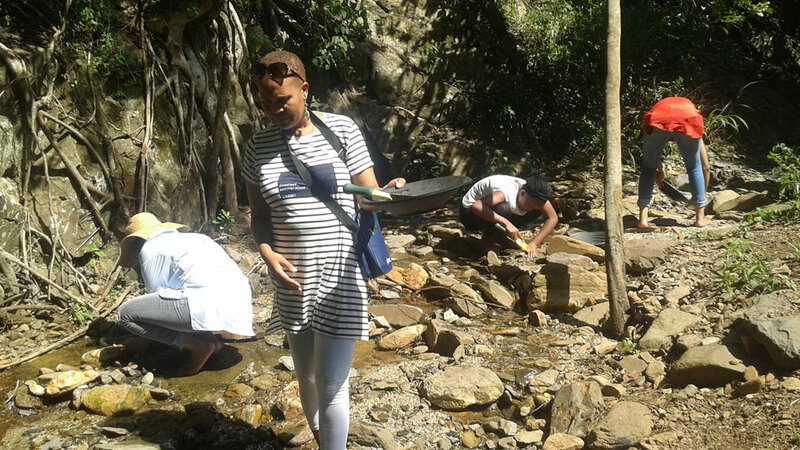 Gold panning may have its roots firmly in the past and can often be perceived to be dominantly in the long-gone era in our history but in South Africa, gold panning has however got both feet firmly in the future and has captured the imagination and interest of young and old. 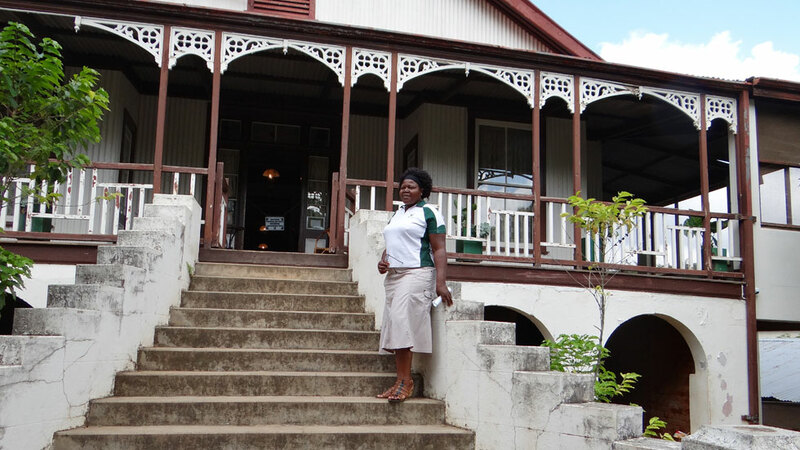 Contact Astrid on 013 712 2880 (office hours) or on 082 959 6670 for more information or to book your tour. 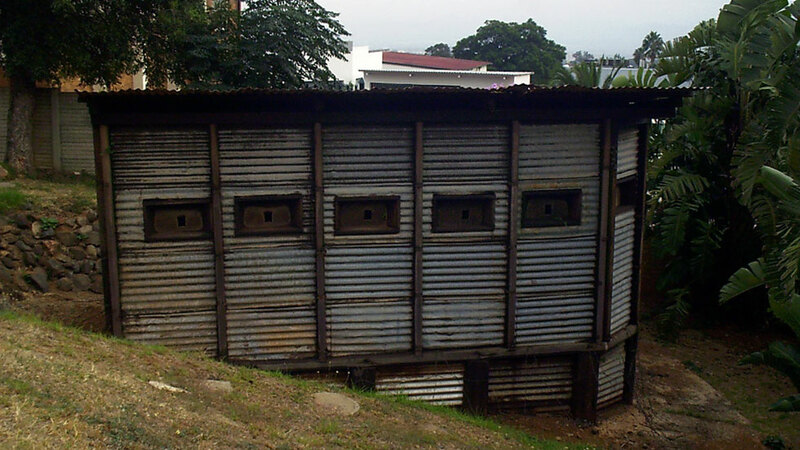 A guided heritage walk through the historical town of Barberton enhances your experience of the bygone era. You will hear extra stories and information that would otherwise be lost to the unknown tourist. 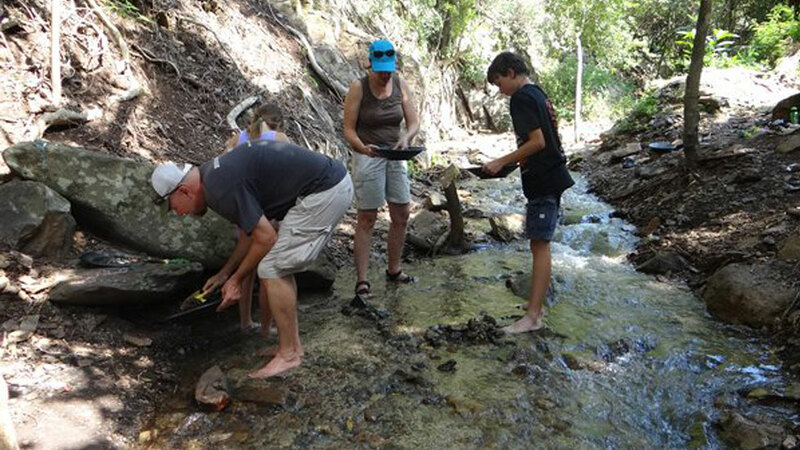 It comletes your visit to this once authentic booming gold mining town in the 1800’s. History at its best. 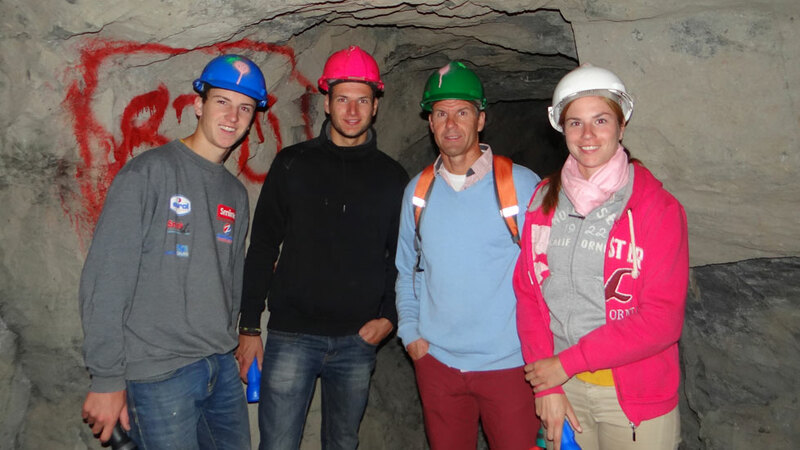 There are a few different mining tours available. 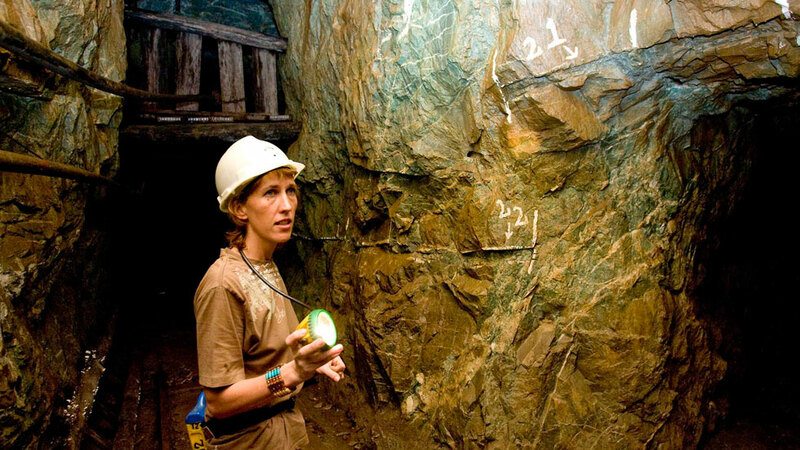 On these tours you will have a little of everything from geology to mining (modern & old) and some history. 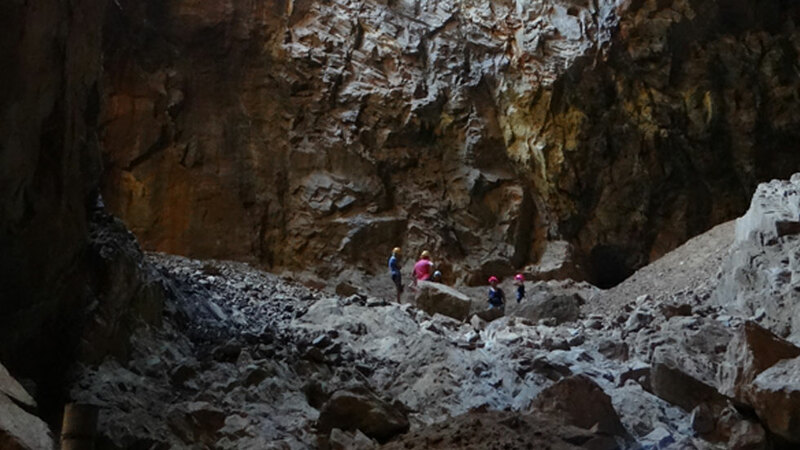 These are some of the most fascinating tours, where you will be supplied with gumboots / hard hats and cap lamps or torches. You will be moved by the amount of work that goes into a working mine. 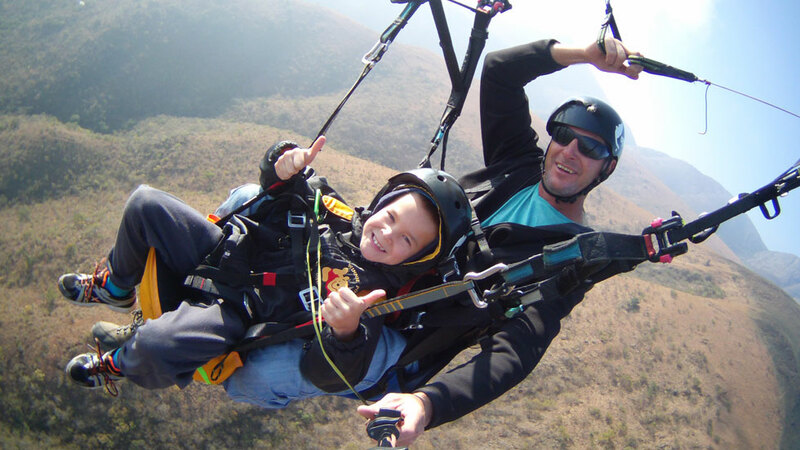 We have various forms of flights in Barberton. 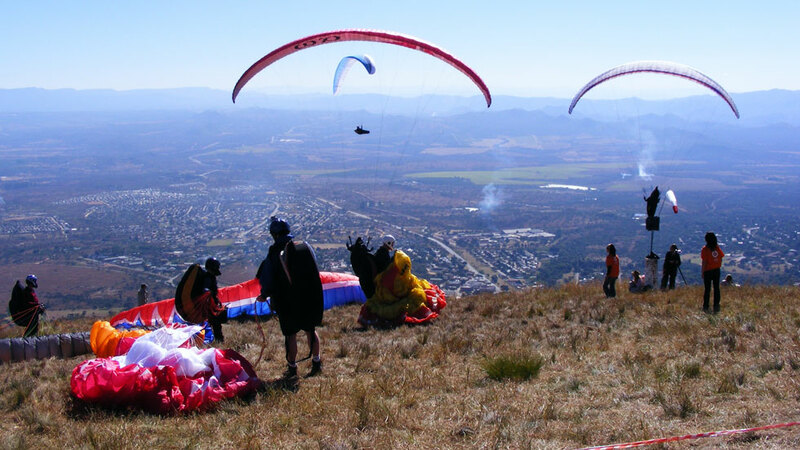 For the more adventurous we offer the paragliding competition from the 26th June to the 2nd July yearly. The event takes place from the Barberton Golf Club. Barberton also has a landing strip in case you feel like flying in for the day but can guarantee you would love a longer stay. 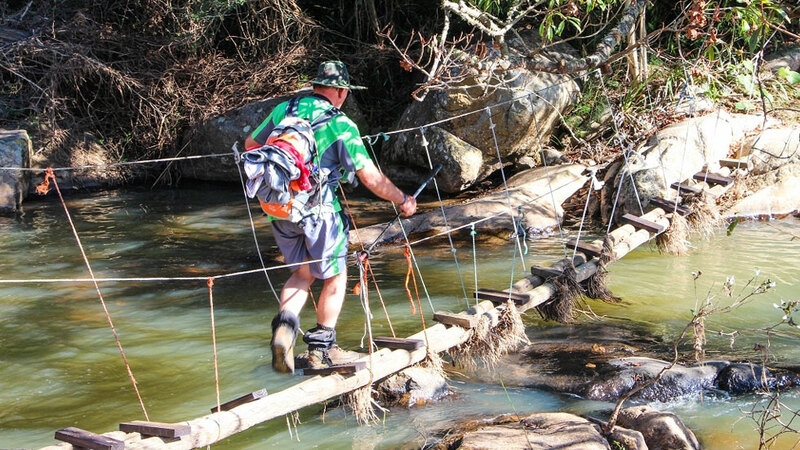 This scenic river crossing trail takes place inside a Nature Reserve. 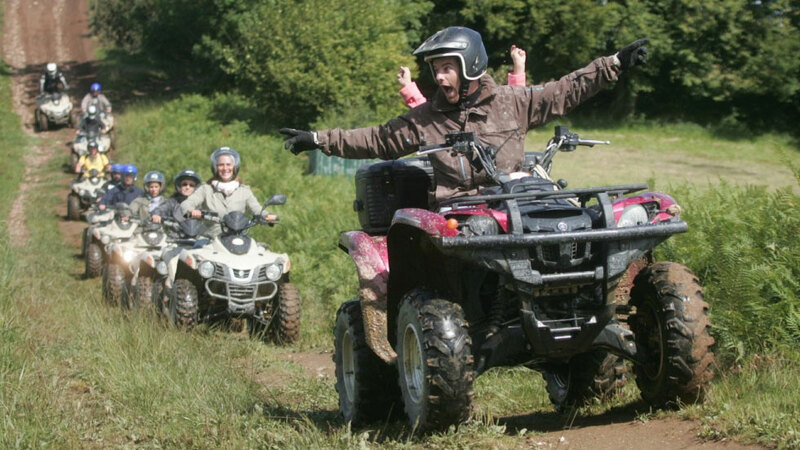 Bring the whole family along and enjoy a picnic at the waterfall, or go on the historical trail which leads to Eureka City and the Golden Quarry, discovered by Edwin Bray… or even have an extreme quadbiking trip where we kit youwith a tent and sleeing bag, for an overnight stay inside the Reserve. 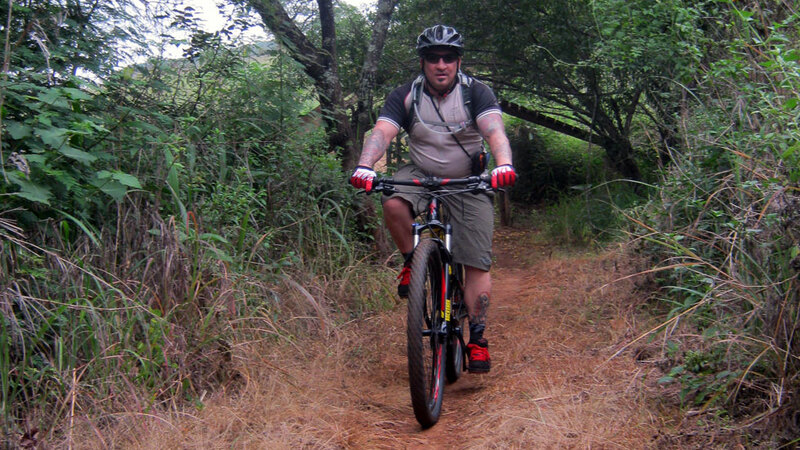 There are various length of trails available. 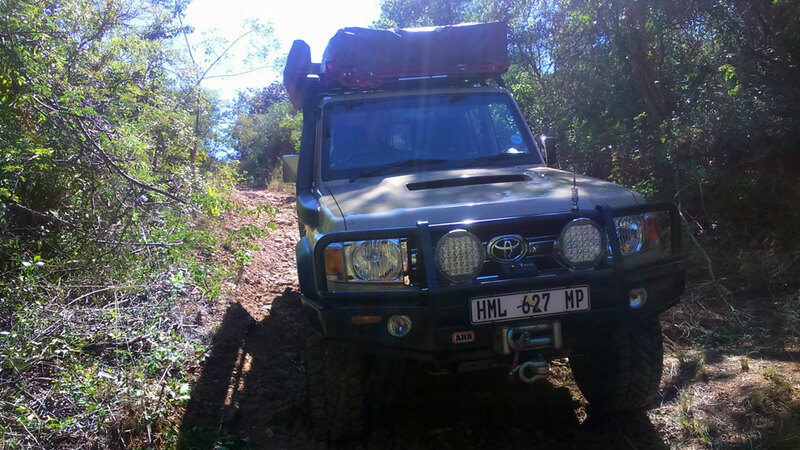 We also have accommodation on some of the trails in and around Barberton to suit any hikers’ needs. 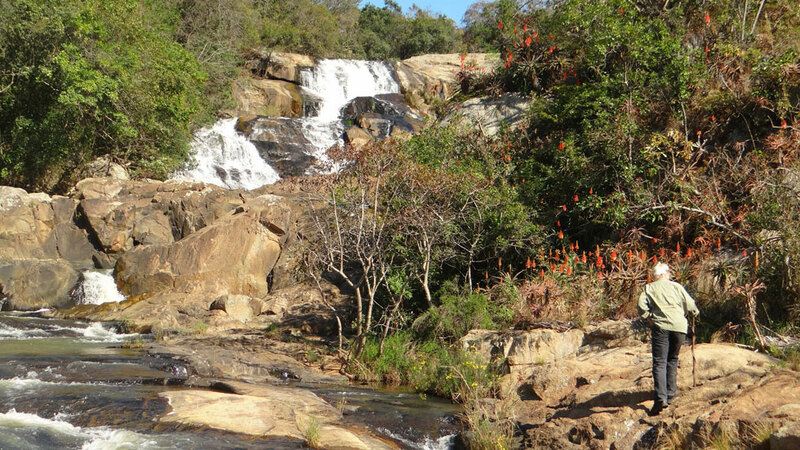 Most of these hikes elevate you above the town and have great escarpment views as well as fantastic fauna and flora. 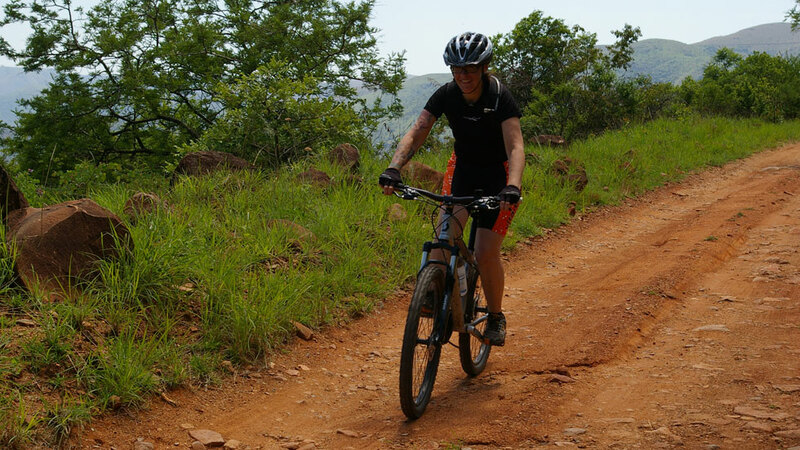 Barberton offers a world-class mountainbike race in January each year, and now we have trails in and around our area, from steep climbs to breathtaking escarpment views. 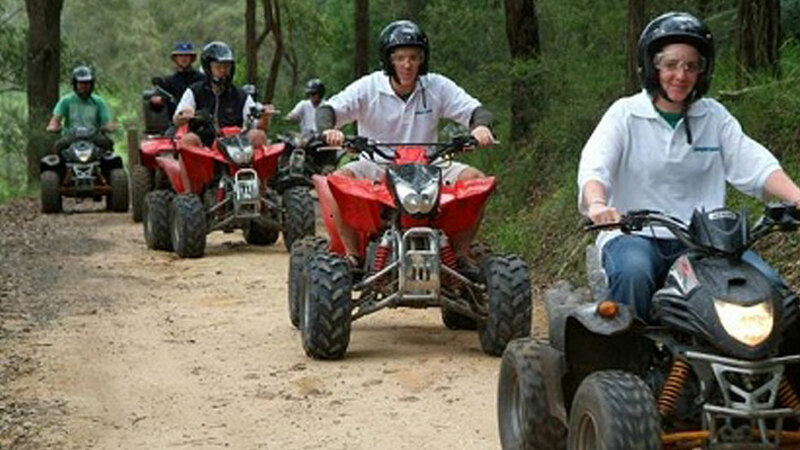 We also offer guided rides in our area as the roads can get tricky and you can easily loose your way around the trails, esecially in the rural areas. 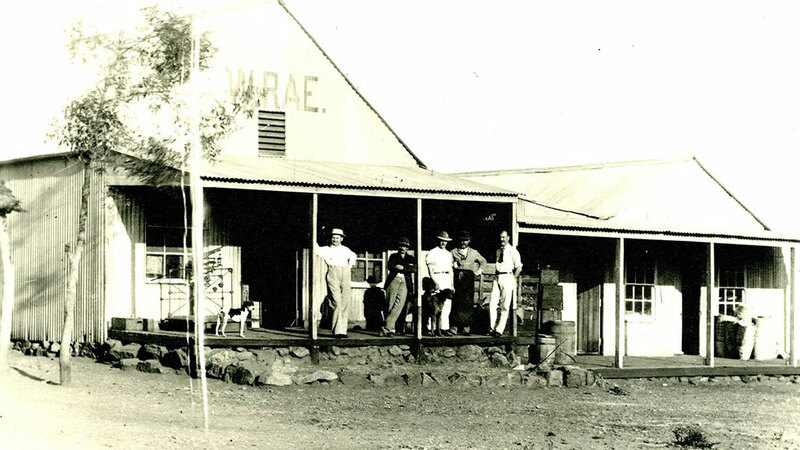 A small ghost town, Eureka City was established in 1885, when gold was discovered on the Sheba Reef. 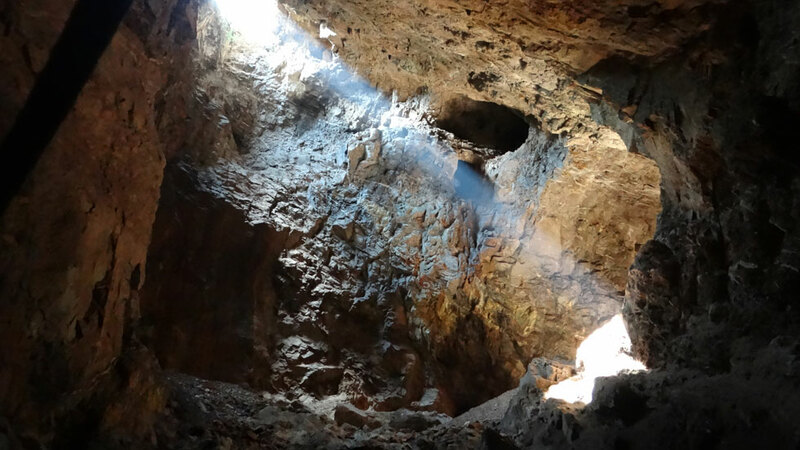 It is located 20kms from Barberton. In 1886 the town had three shops, three hotels, a bakery, chemist, racecourse, music hall and bars to cater for the diggers in the area. All that remains now are the ruins of the buildings. In 1887 it had a population of 700 people. The tour is filled with fascinating examples and information of the rich history of this area.